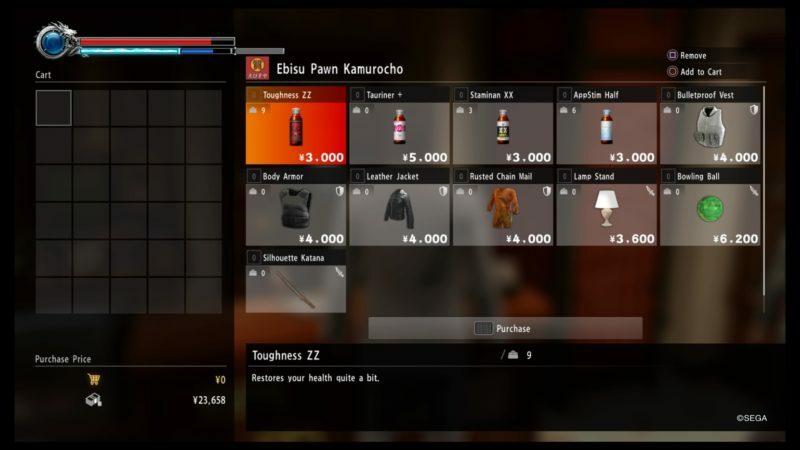 Yakuza Kiwami 2 is not your regular RPG game. 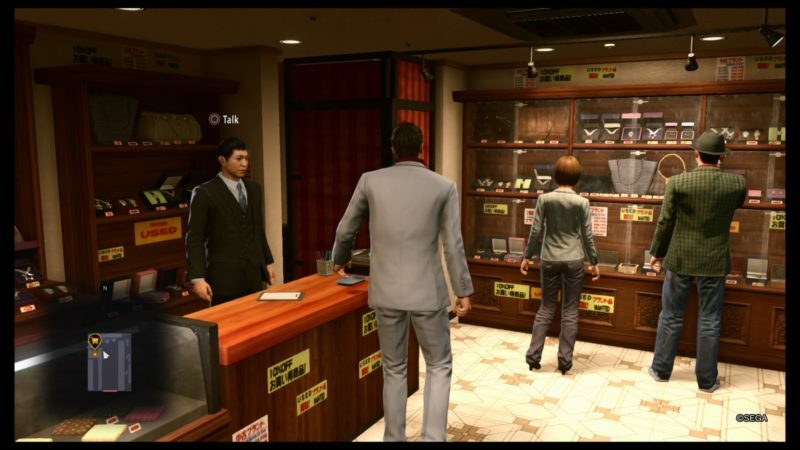 In most RPGs, shops will allow you to either buy or sell items. This makes it a convenient feature in most games of this genre. 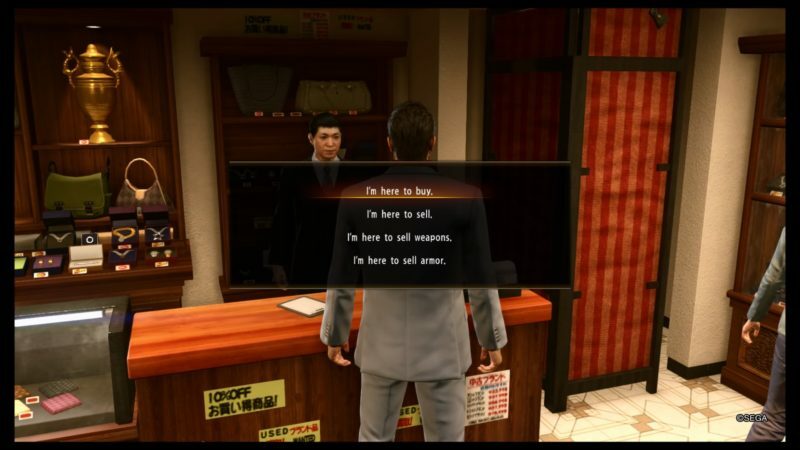 Yakuza Kiwami 2 is different. You have to look for a very specific shop to actually sell your items such as silver plates you collect from the ground. 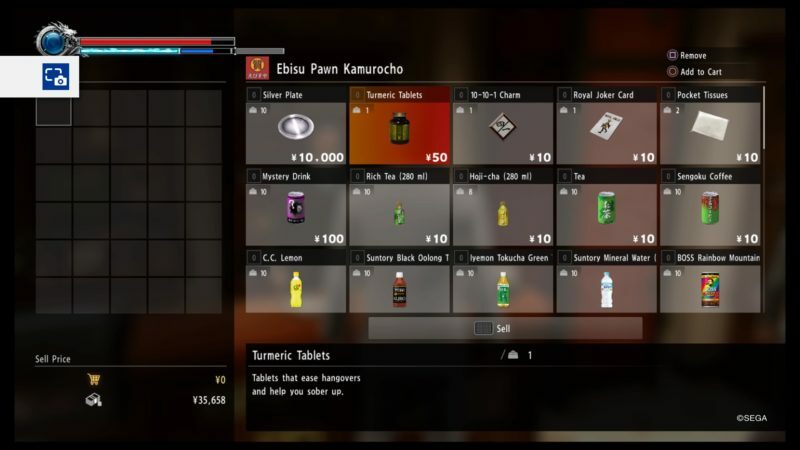 Here’s a brief guide on how to sell items in Yakuza Kiwami 2. 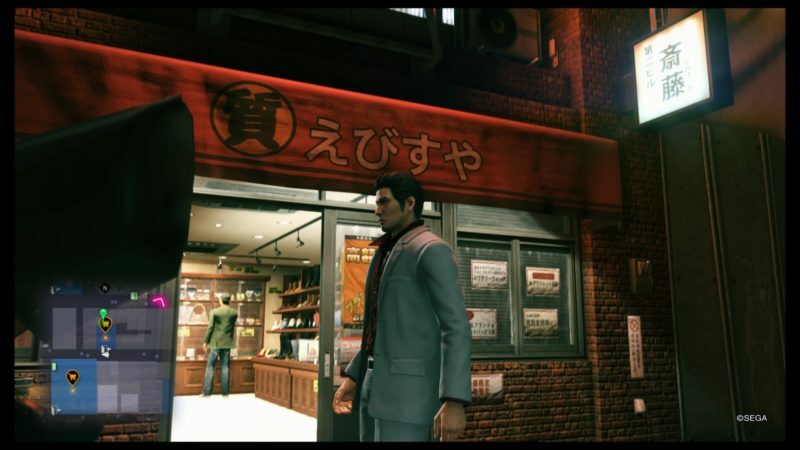 In the beginning of the game, you’ll be introduced to Kamurocho which is sort of a district or town where your character is from. Along the story, you will also be introduced to Sotenbori which is where the Omi Alliance resides (Osaka region). You can only find one pawn shop in each place. In Kamurocho, you should see the pawn shop (Ebisu Pawn Kamurocho) near Pink Street. You can take a cab there if it’s far. 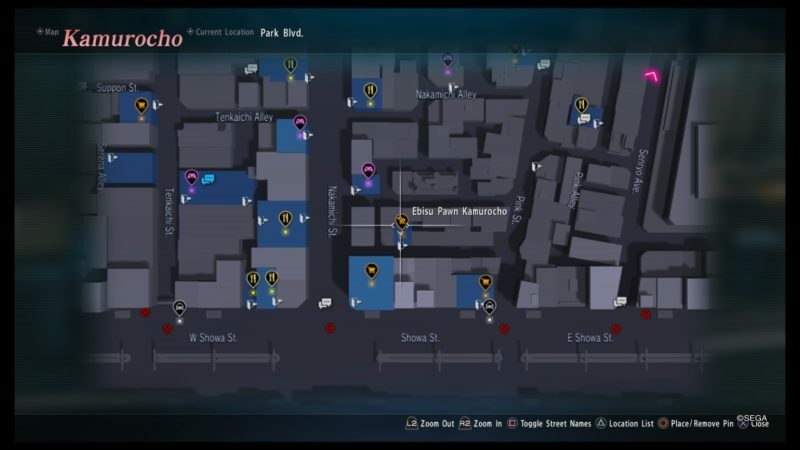 I didn’t take a screenshot of Sotenbori’s pawn shop but you can easily look for it by just scanning the map. This is the entrance of the Kamurocho branch. As you can see, you can even buy chain mail here or a 3 million yen katana which is insanely expensive. I would rather go for a fist fight. 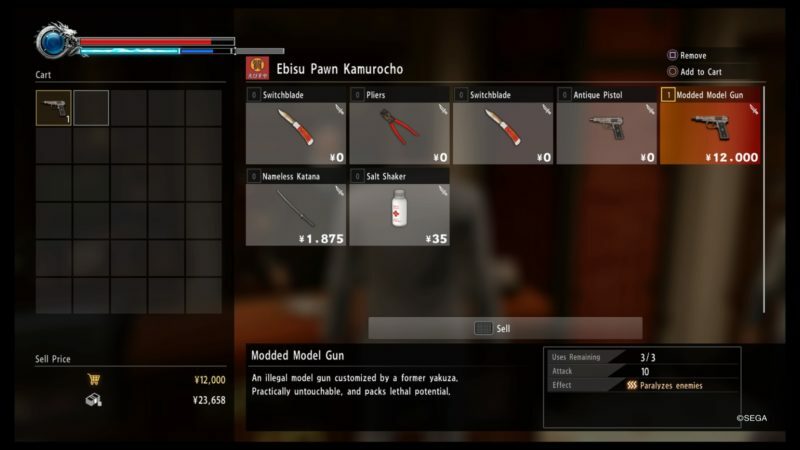 You can sell off your guns and melee weapons that you don’t use too. Most importantly, you can sell plates and other junk here. Try to look at the description of some items before selling them. Some are particularly useful for sub-stories so don’t sell them by mistake. As for silver plates, you can sell them for 10,000 yen each. You can get higher level plates like the platinum plates through gambling at the casino. If you need other guides on Yakuza Kiwami 2, do leave your comments below.